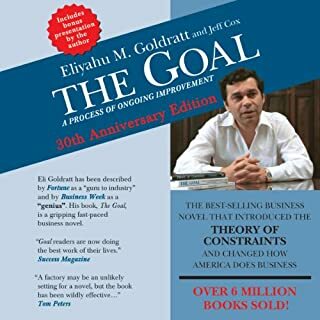 this was a great listen. looking forward to trying to integrate these ideas into our work. 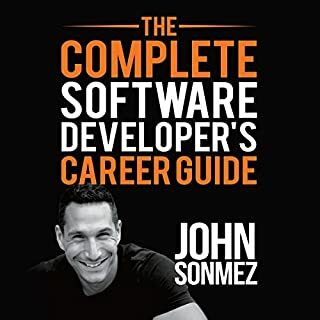 Excellent book for technical and non technical folks to learn the future of software development. 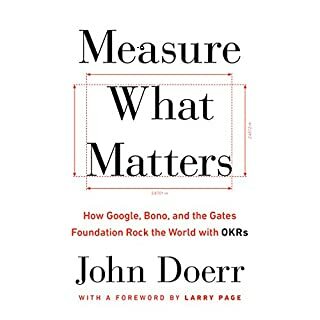 The book really draws out some useful tools for anyone regardless of their market domain. 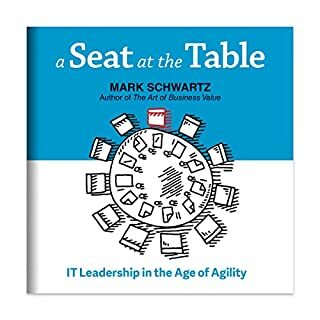 Although the language is tailored specifically for Information Technology sector, there is certainly a number of learnings that can be transitioned to non-IT roles as well (specifically around Kanban boards, Standups & blameless post mortems). 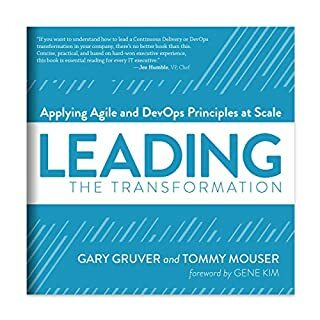 Definite read for anyone in any Technology sector role. 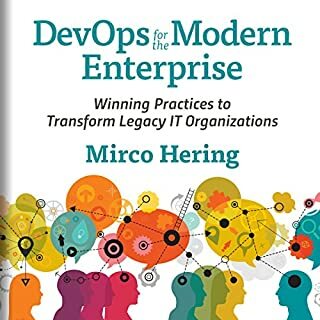 Awesome book for those who are interested in learning about what makes up DevOps - the Dev and the Ops. Easy to read and understand for all audiences. You don't have to be a technical person to understand the concepts here. Great book. 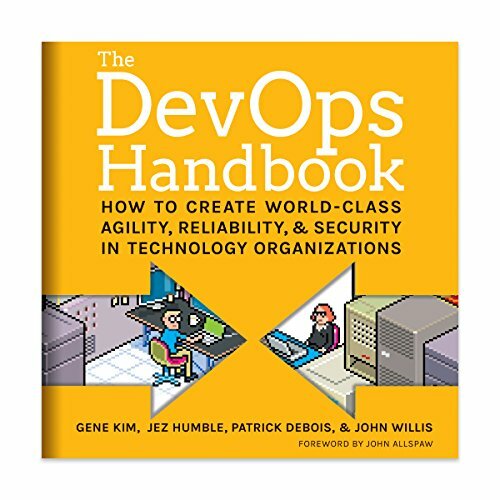 DevOps is a relatively new discipline and content like this one is laying pretty strong foundations for it. I particularly loved the real-live cases that the author go through. they'll make you realize that you're not the only one experiencing a particular problem and its reasons. This is not an exclusively technical title. 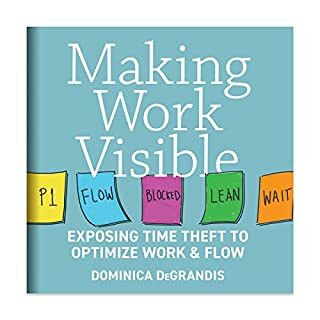 if you're interested in efficiency and process as well project management, you will find this book very useful. 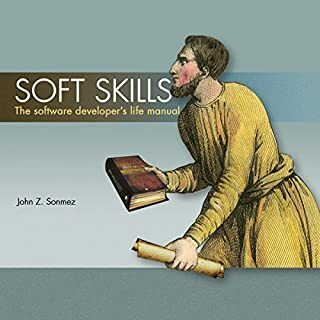 This is an excellent book, but more of a working handbook. 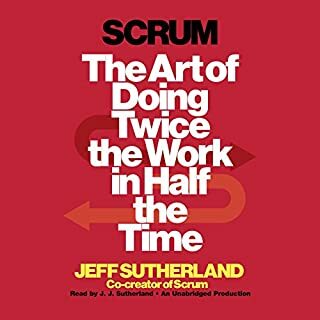 It's very tough to gain the knowledge and usefulness from this as an audiobook. I ended up buying the hard copy too. 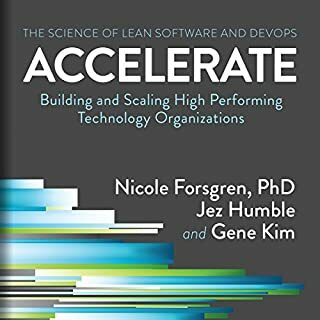 This is the best book I have come across on overall best practices for delivering successful software. Lots of real world examples, not just theory. 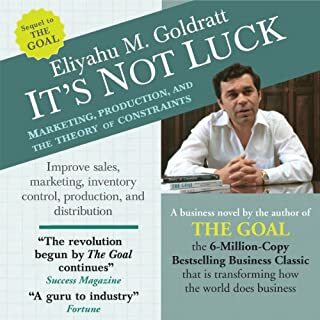 If you didn't read their previous book, don't worry, you should be able to read this book without any issues but I would suggest go and read it first, and then this. 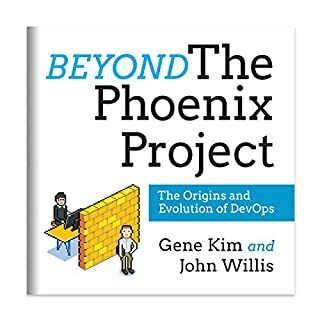 It continues where the project Phoenix left filling more in the techniques and tools needed but without going deep in the use of any them (you'll need to read about those if what you look is to implement it, I would suggest go and read DevOps 2.0 as is more hands on) however Kim Gene and his troop give you the processes and higher level requirements you'll need to comprehend all about DevOps and overall the transformation that is needed inside the organization. Great story and good narration. 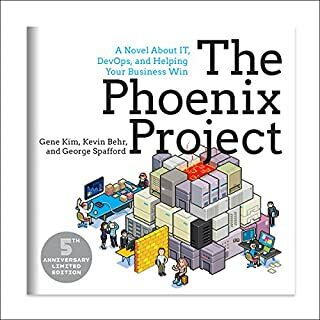 Highly recommended for any in the IT area or any medium to big organization. This was an excellent read. It provided indispensable information on software deployment best practices. There are only two reasons I'm giving this 4 stars instead of 5. First, because the introductory summary at the beginning of the book went on far too long. 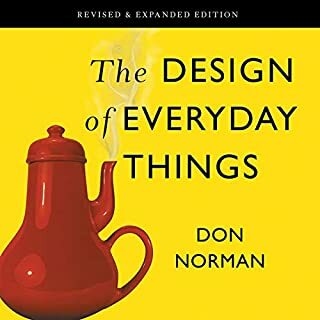 I get that they were trying to present a list of the concepts that would be covered, so that we would have piqued interest and a desire to continue further into the book, but it was too much, leaving the reader with the reaction of: "We'll come on, get into it, already." 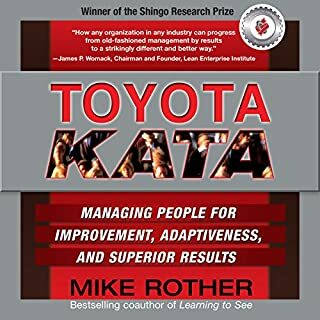 The other reason for the four-star rating, is that, once they actually did get into the the meat of the presentation, I felt they could have given a lot more detail about the actual mechanics of implementation in many of the presented use cases. Frequently I found myself asking: "But how exactly did they go about doing that?" Despite these minor gripes, this book was immensely valuable to me, and I will recommend it very highly to others. 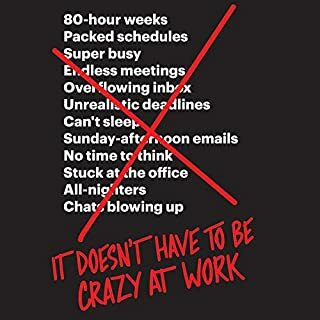 I cannot wait to find a way to beat the downward spiral for my organization. 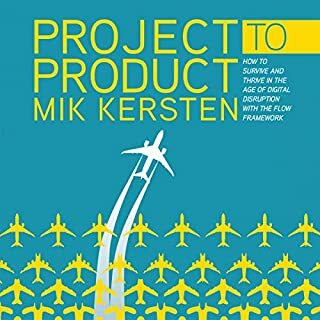 it's a beautiful book.. life transforming..
it is a detailing flow of how to do what n where..
really builds you up on how simply impossible time to market dreams can gradually be built Or..
I’m a devops fan and this book just increased my will to implement it wherever I work and through all areas. 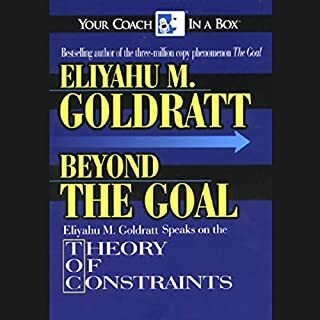 The way the book is built and how it mixes theory and practical cases is great. A must read book.